I use my extensive skills and knowledge to make your job easier. With her love of story, it was only natural that Dawn should find herself in a place where she assists people in sharing their stories with the world. A stage and film actress for decades, Dawn began her voiceover career over a dozen years ago. Dawn’s voice has been described as rich, warm, smooth, soothing, calming, sultry, confident, and comforting. 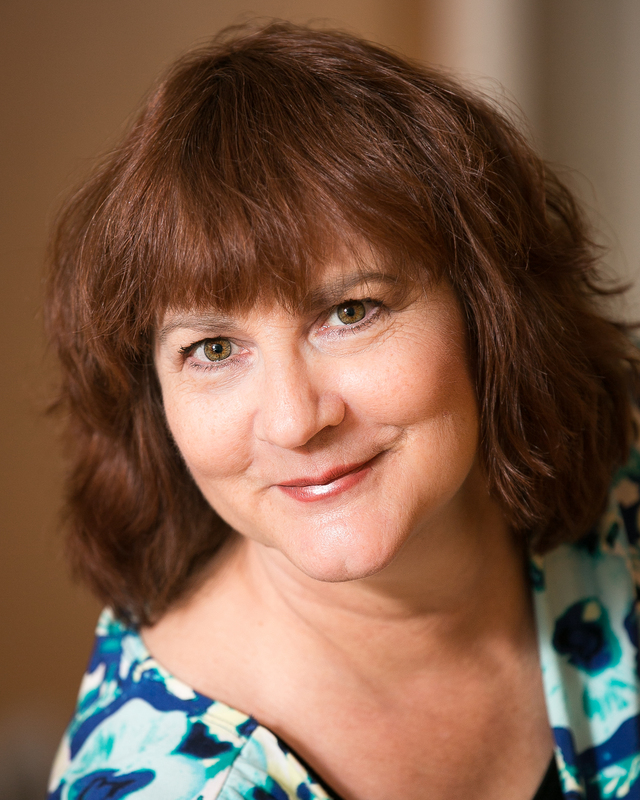 Specializing in narration, e-learning, animation and audiobooks, Dawn’s years of acting training enable her to bring your characters, their voices and their stories to life. Dawn’s love of learning new accents and developing new characters results in the growth of her portfolio year over year. Dawn’s equal love of learning in general (how many actresses do you know who hold a Masters of Law degree? It might be a sickness, really) has resulted in her acquiring extensive training in acting for film, stage and voiceover over the years and to this day. This, in addition to her years of classical singing, musical theater and dance training, combined with her love of play and fascination with the human psyche (her undergraduate training is a combination of theatre, psychology and oil and gas management), allow her to continually create authentic characters, unique to your project’s requirements. Willing to travel almost anywhere for theatre, film or voice work, and also able to deliver voice work from her professional home studio, Dawn is able to provide her clients with a high-quality product and customer service that is second to none. Dawn would love to collaborate with you on your next project!